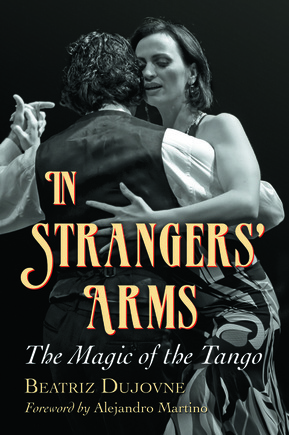 A fabulous surprise reception for Tango Fantástico's premiere Saturday at Starlite Ballroom. Old friends and dedicated students surprised and delighted me with their support. It was obvious to me that this was not an organized event. Rather, it was a completely random assembly - which demonstrates the individual connections we have created. What a welcome! - I am humbled. Once again Jorge Torres spoiled us with his Energy and Elegance. Two marvelous workshops - setting the bar of excellence higher and providing some drills and exercises to achieve it. Oh Boy! We have work to do! "Sophisticated Simplicity" was suitably challenging for earlier dancers but by the time we were immersed in the second workshop - "Courageous Complexity" - even the more seasoned dancers were flummoxed as they tackled the technically challenging dissociative moves. In his usual unimposing way, Jorge demonstrated with precision and ease, and wished us luck as we tried to emulate him. 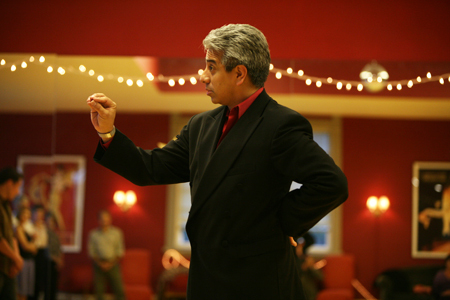 To start us off Jorge and Milena offered a demo of Milonga Lisa, followed by Andrés and Milena dancing Milonga Traspie. Students could easily distinguish the two different styles and found the demo motivational. 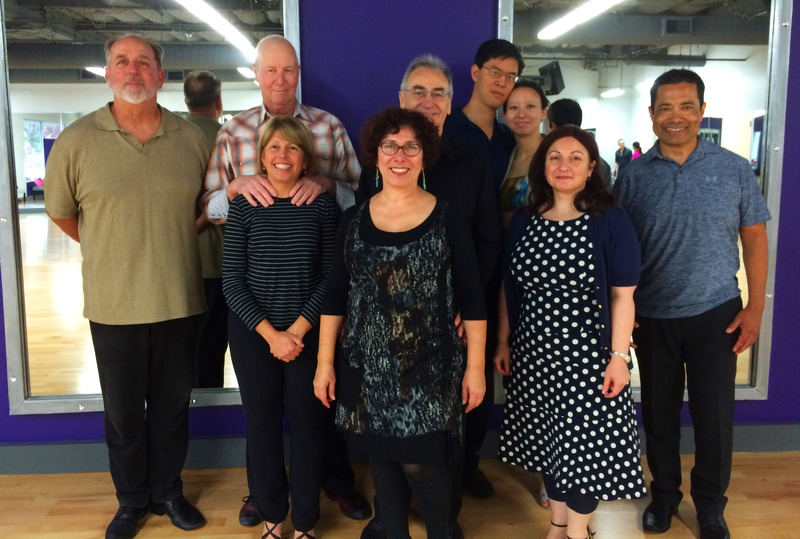 Some who had only anticipated taking the first workshop in Milonga Lisa, smooth style milonga, committed to the second workshop in Milonga Traspie, the more difficult 'trip' style. Jorge conducted a clear, descriptive and educational program from musicality and rhythm to nuances of the axis and steps. We all enjoyed a huge turnout of South Bay students of all levels, filling the ballroom at Dance Boulevard. Almost everyone bought or ordered new shoes from the MrTangoShoes collection. Our Tango is sure to improve when we wear great shoes! 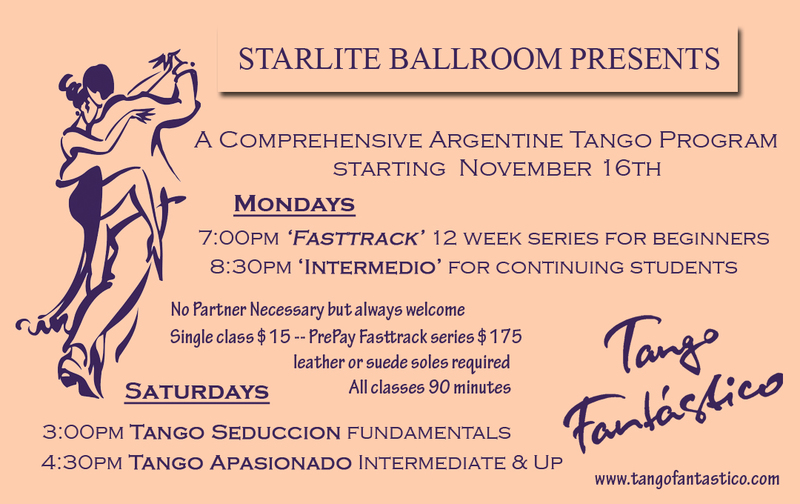 Tango Fantástico looks forward to hosting Jorge and Milena again, whenever they are on the West Coast!